Buying a housewarming gift shouldn't be as hard as buying a house. 1. A digital photo frame that'll help them display hundreds of photos with just one frame! Get it from Amazon for $79.99+ (available in five sizes). 2. A couch guest book so visitors can leave them special notes. Get it from Amazon for $11.67 (available for six locations). 3. 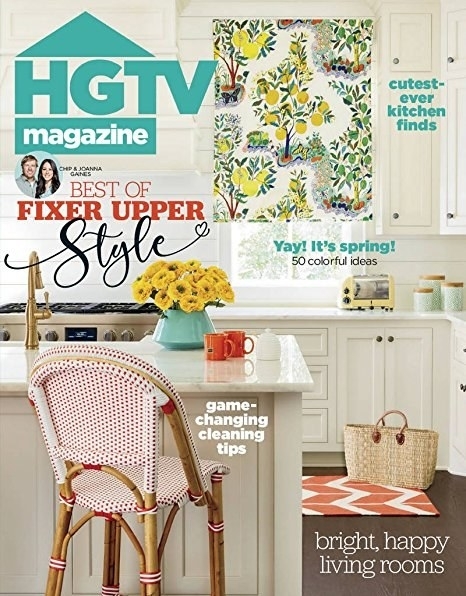 A subscription to HGTV Magazine or Food Network Magazine for decorating and cooking inspiration. 4. A cutting board to help them personalize their new home. 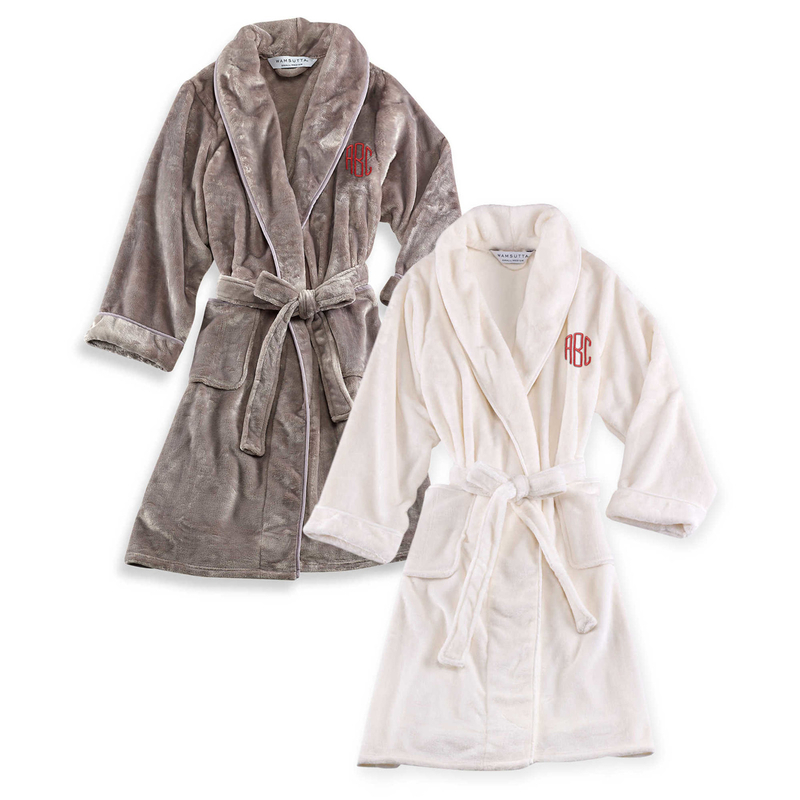 Get it from Uncommon Goods for $159+ (available with or without mineral oil). 5. A scented candle that can fill their new place with nostalgic scents from their home state! Get it from Amazon or the Homesick website for $29.95 (available in 53 scents inspired by states and places). 6. A wine bottle gift set because unpacking will be a lot easier with a glass of wine. Get it from Harry and David for $39.99+ (available in different sizes). 7. A 12-bottle countertop wine rack they can use to store all the housewarming wines people give them. 8. An 11-piece Tasty cookware set — it would be the perfect starter set for a new abode! The set includes 9.5" fry pan, 11" griddle pan, 1.5 qt. saucepan with glass lid, 2.5 qt. saucepan with lid, 4 qt. deep cooker with glass lid and helper handle, 6 qt. Dutch oven with glass lid, and recipe booklet. Get them from the Tasty collection at Walmart for $86.99+ (available in three colors). 9. 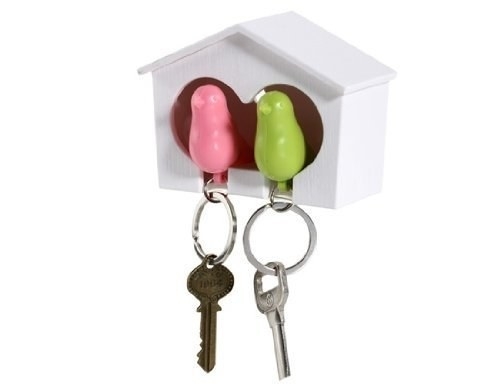 A cute key holder that'll easily stick to their wall and give their keys a much needed home. Get it from Amazon for $3.60+ (available in two sizes and two colors). 10. A moon night light to make their new bedroom feel out of this world. 11. A doormat for their new home sweet home. 12. 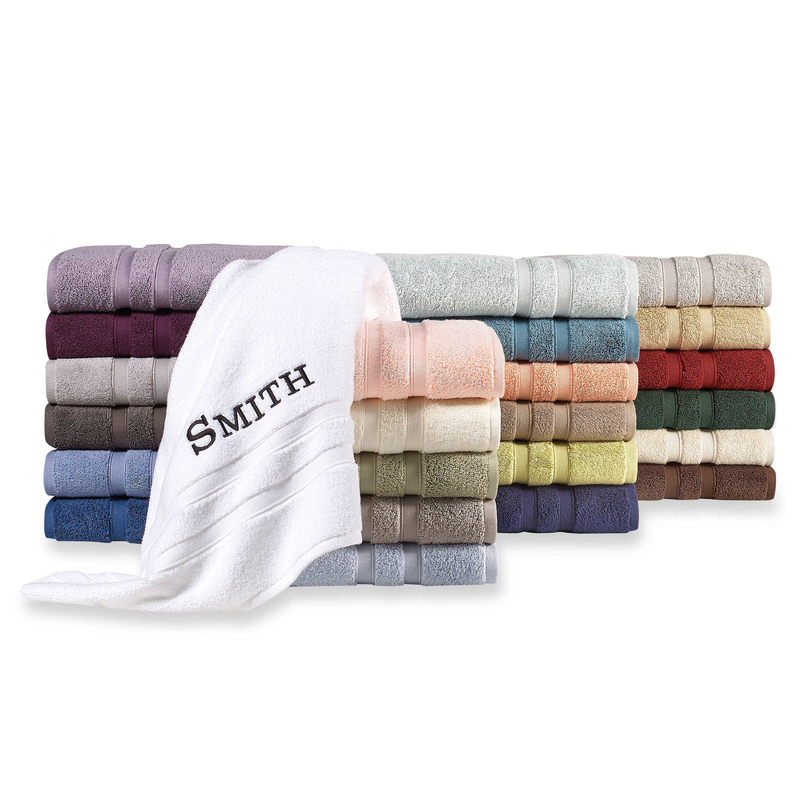 A set of personalized towels or robes to make their new home feel like a luxurious hotel. 13. A slow cooker for cooking up delicious (and easy) meals...hopefully they invite you over for dinner. The cooking pot, lid, and steam rack are dishwasher-safe. 14. A 10-piece canister set that'll keep their dry food and ingredients for longer than their original packaging. Get it from Amazon for $99.95+. 15. A humidifier and essential oil diffuser to help them relax after a long day of unpacking and setting up their new home. Get it from Amazon for $26.99+ (available in five colors). 16. A 39-piece tool set sure to come in handy for years to come. The set includes a 10' tape measure, claw hammer, 6" slip joint pliers, bit driver, 2" bit connector, scissors, utility knife, four screwdrivers, 8-piece hex keys, 20 screwdriver bits and a toolbox. 17. An Echo Dot or another Alexa enabled device — it'll be like giving them the gift of a personal assistant. 18. 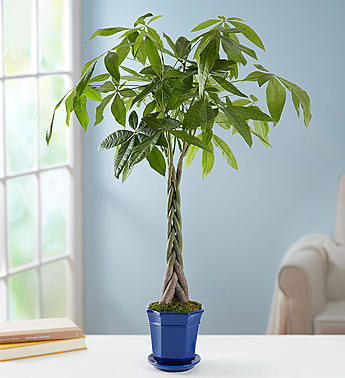 A bouquet of flowers or a plant you can have delivered straight to their new home. It doesn't get much easier! 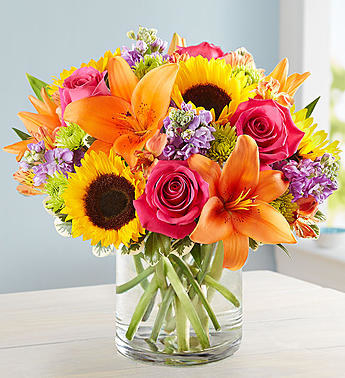 Check out more places to buy flowers online! All of these will deliver straight to their home so you don't have to do anything except for click a few buttons to give a very lazy but still very nice housewarming gift! 19. A city map glass for them to have a drink to their new city. 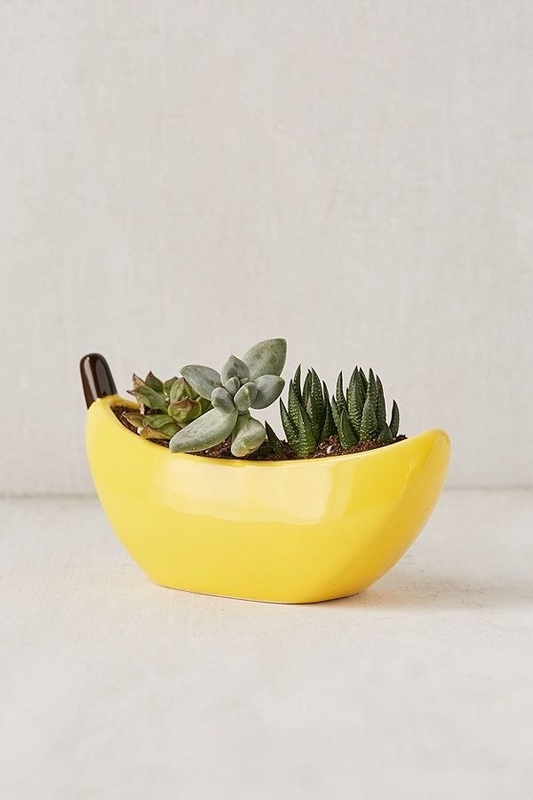 Get it from Uncommon Goods for $16 (available in 24 cities). 20. An olive oil sampler set they'll love tasting to find their favorite. 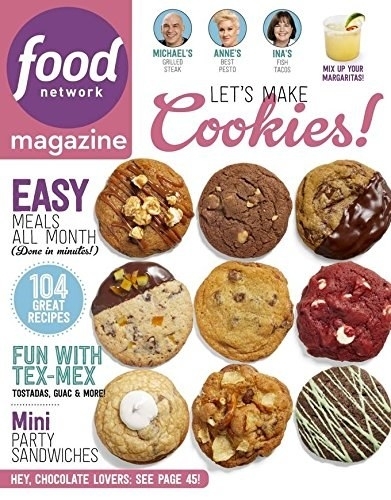 Get them from Williams Sonoma for $49.95. 21. 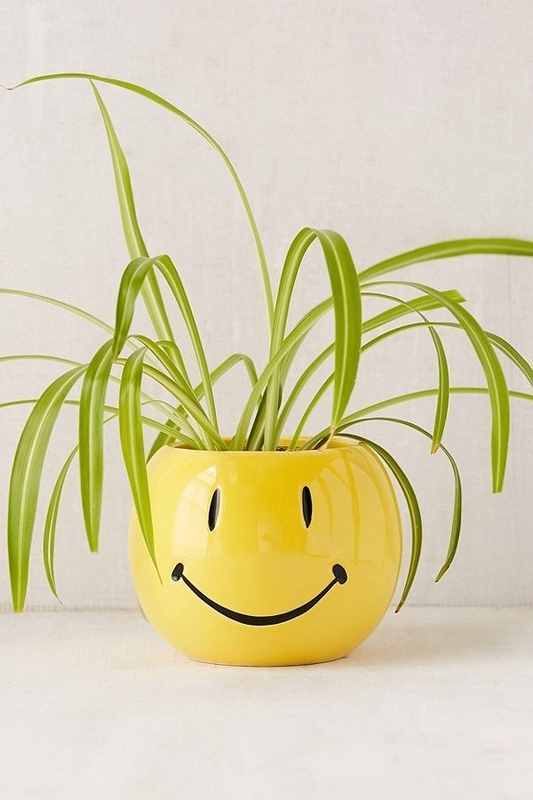 A cute banana or smiley face planter to give their home a perfectly quirky touch. 22. A set of bath bombs for turning their new bathroom into an at-home spa. Get them from Amazon for $26.80. 23. A custom framed photo they'll want to hang up immediately! Get it from Framebridge for $59+ (available in lots of different sizes and frames). 24. A 16-jar revolving pre-filled spice rack so they can spice things up in the new kitchen. When you buy this spice rack you can get free spice refills for five years if you register at freespicerefills.com. 25. And a night light to be the star of their new home. Check out more housewarming gifts people will actually want to receive.